D’Agos Fine Wines offer freelance wine consultancy in many ways: wine/food pairing wine list, recommendations to restaurants, off-licenses, wine shops and wine bars, private wine tasting meetings and consultations for weddings and private parties. Through our club, Friends of D’Agos Wine Buyers Club, we buy wines collectively from all around Europe, at fair prices, as we cut the middle man! Eduardo Miranda, the man behind D’Agos, has a long and passionate relationship with wines, which combined with an independent spirit, set him on the path which evolved into D’Agos Fine Wines. The selection of wines we suggest is a reflection of this passion – each bottle carefully selected by D’Agos and carrying our seal of approval. 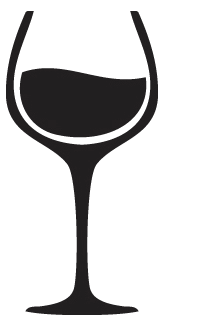 Some wines are called “boutique wines”, and might suggest they are expensive wines made for collectors only – they are not! They are excellent wines, made by small producers who still manage to put their souls into their wines. Some of them might produce 1,000 bottles in a particular year, others might produce +10,000; it’s more about how they produce their wines, it’s more about the passion they put in the winemaking, it’s more about what they are looking to achieve… it’s all about the passion for the wine! I was born with a restlessness for everything I do! This makes me go to vineyards frequently, looking for wines I fell I could put up as mine. It’s a passion before a business! And if one ask me what makes a good wine, I’d say: “You tell me!” Apart from the technicality of the structure, the acidity, the tannins, etc, a good wine is that one you enjoy drinking! The technicality can help a bit, and even suggest some food pairing, or ageing potential, but in the end, your pleasure is the most import thing when looking for a good wine. And you can call me your personal wine-taster! You tell me in your best words which kind of wine you are looking for, your budget, and I’ll find you your wine! 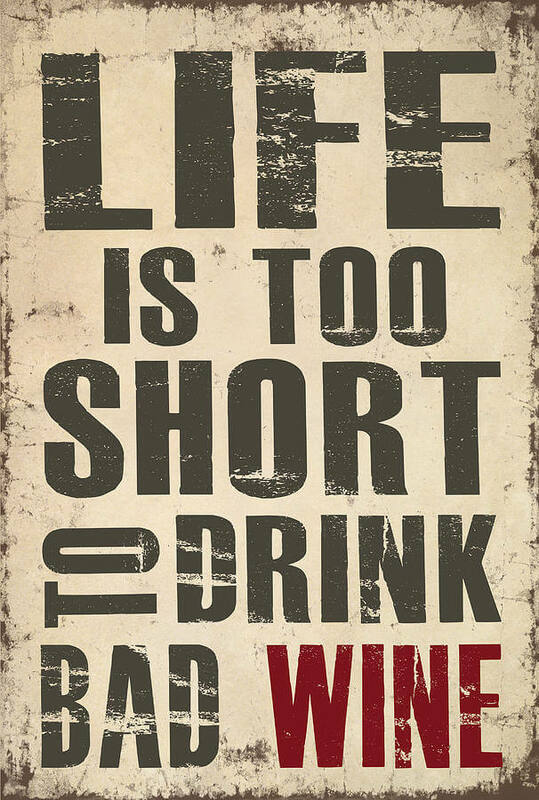 Wine is the answer! What was the question?